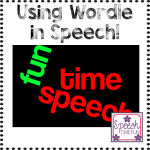 Time…School SLP…do you even see those three words in the same sentence?! 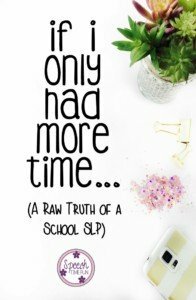 It is sad, but true, that SLPs in the school often don’t have enough time in a day to accomplish all of the necessary tasks. Don’t you wish that your reports can be written for you? Don’t you wish you had someone collecting data for you while you just worked with your students? 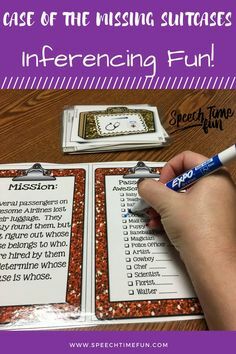 Let’s not forget about meetings and meetings and meetings! Should I even mention lunch/bus duties and faculty meetings?! 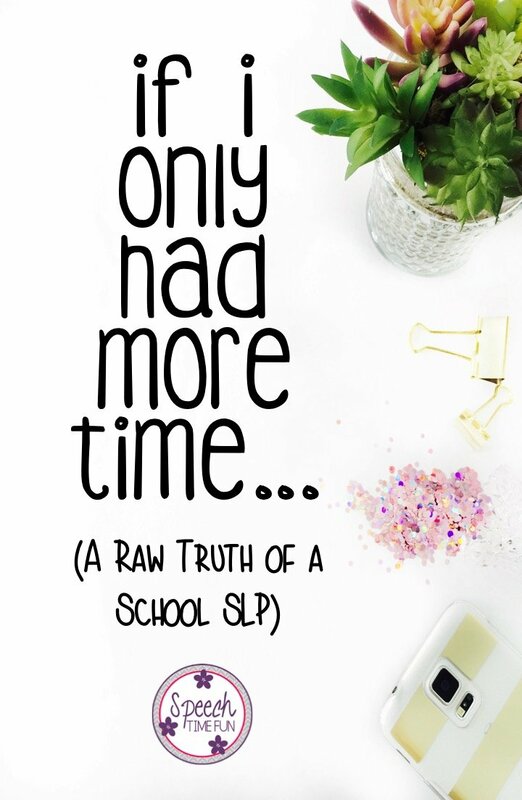 Many SLPs in schools have crazy large caseloads and crazy amounts of paperwork that can take up a lot of time and energy. I know I wish I had time in my work day to get all the things I’d like to get done, which usually relates to helping my students! My pencils would always be sharpened to my students liking. 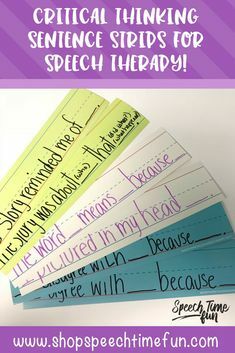 I would push into all classrooms to ensure that my students were using their strategies outside of my speech room. My desk would be neat and organized! I would have time to use the bathroom frequently! I would have time to research to make sure every activity I was doing was evidence based and have the articles ready to go! 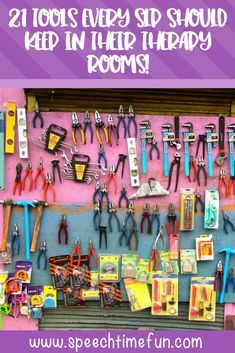 I’d do classroom transformations where I would turn my therapy room into different themes to help bring them to life! I’d purge my old materials/books/resources that are outdated! I would do more food crafts! Those are my absolute favorite but I just don’t have enough time to prepare and get all the materials/ingredients. All of my materials will be laminated and ready to go in a timely manner. I would have fresh squeezed orange juice every morning. Why not also an egg white omelet? 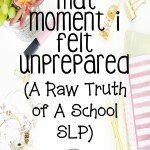 All of my IEPs and evaluation reports would be completed with time to spare! 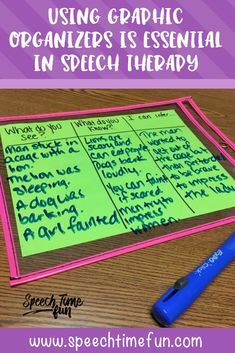 I would have a speech room goldfish or some sort of pet that students can learn from. 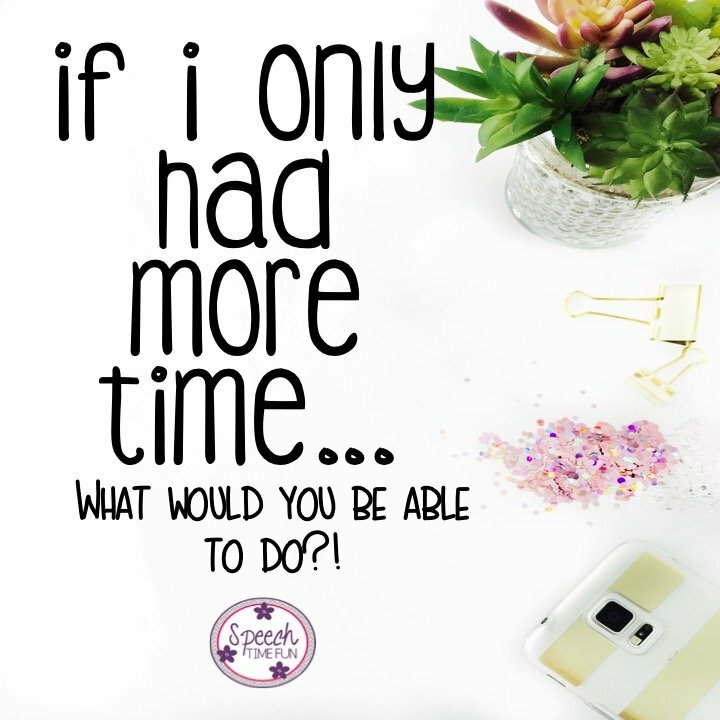 I can probably go on and on but then I would get upset by the fact that I do not have time in my day to get all of those things accomplished at all or to my liking. In an ideal world, right?! That said…I would not change my profession and setting for a thing! I just love working in a school. I love being able to collaborate with other professionals and I love being part of the team that helps students succeed. 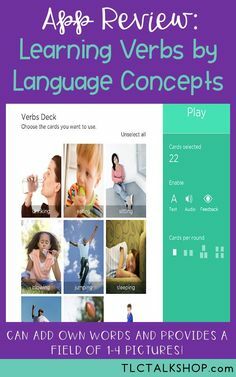 I love working with a wide variety of needs and levels. No day is the same and I wouldn’t want it any other way! 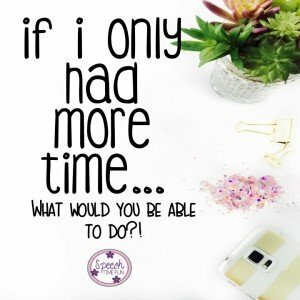 What would you do if you had more time?! Comment below! 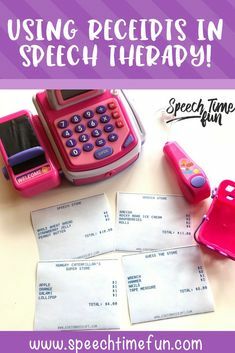 Are you wondering how I make time for my kiddo at home? 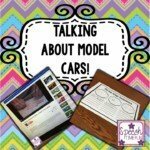 You might find this post interesting and insightful! 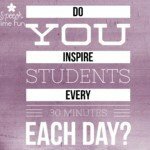 Do You Inspire Students Every 30 Minutes? 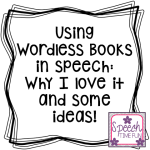 Using Wordless Books In Speech: Why I love them & fun ideas!